Sapadere Canyon considered to be a relatively new tourist destination but has become so popular in recent years. 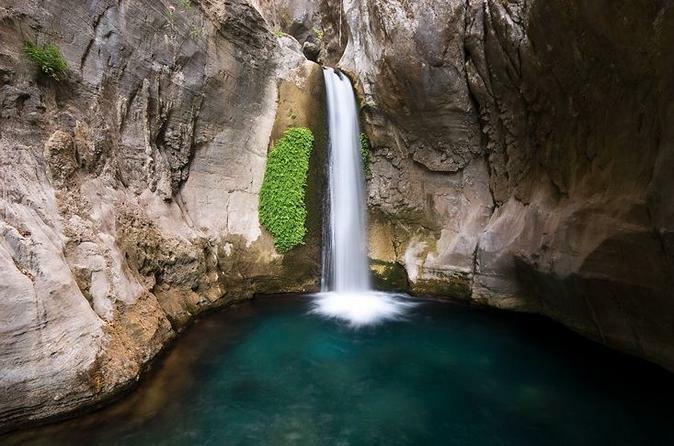 This Hidden paradise, one of the top attractions in Antalya region, really worth your visit. You will be amazed by its natural beauty and charming waterfalls walking through the wooden path specially designed for visitors. Over 120 dancers perform at the grand Gloria Aspendos Arena. 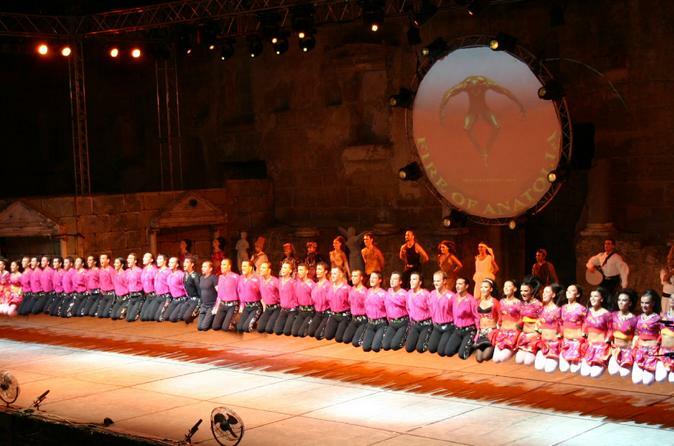 You get the chance of seeing the renowned Fire of Anatolia arranged dance. This astounding dance practice is a befitting reply to the Riverdance. It’s a dance performance that you must see, in order to learn more about the culture of Turkey and recognize its beauty. 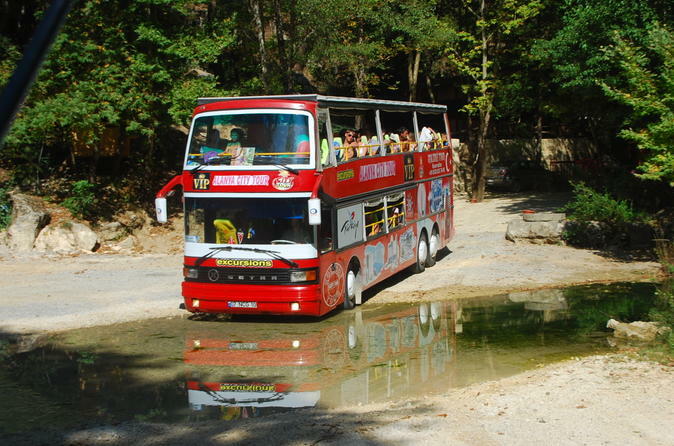 Mini city tour by Jeep is the best way to discover Alanya in a short time. 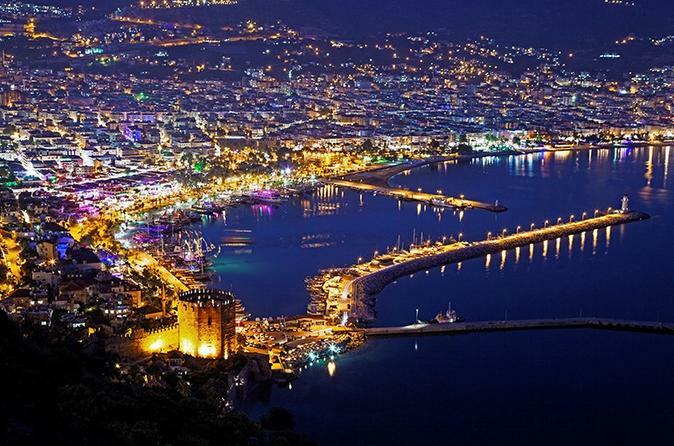 This 3 hour tour allows you to explore the city’s top tourist attractions and see Alanya at day and night. Magnificent views of the sunset will stay in your memories forever. Discover Side, Aspendos and Manavgat Waterfalls on a full-day trip from Alanya and visit the best-preserved amphitheatre in Turkey at Aspendos. 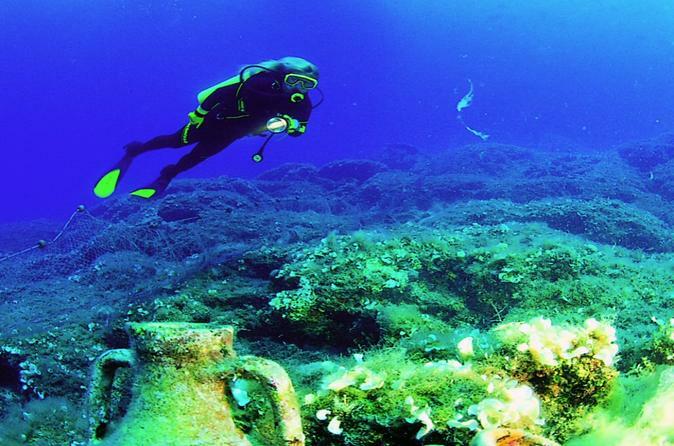 Take the opportunity of scuba diving in the pure waters of Alanya to see the amazing coral reef pattern and colorful fish. It’s an amazing experience that you must avail. 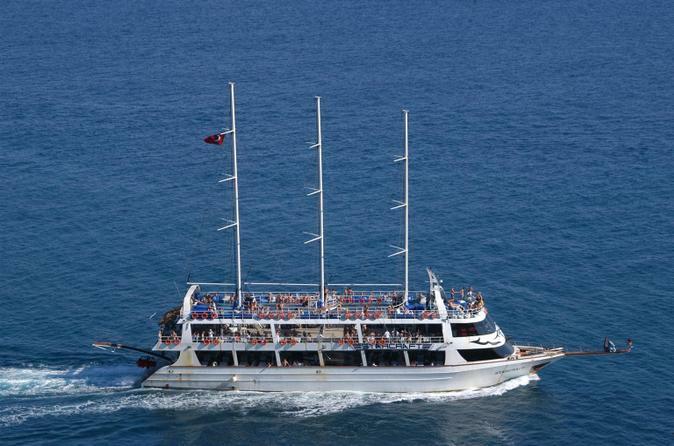 Amazing journey around Alanya coast on the white triple-decker yacht. Enjoy nice lunch, unlimited drinks, animation program and foam party on the board of the biggest yacht in Alanya. Half-day tour perfect for all ages. 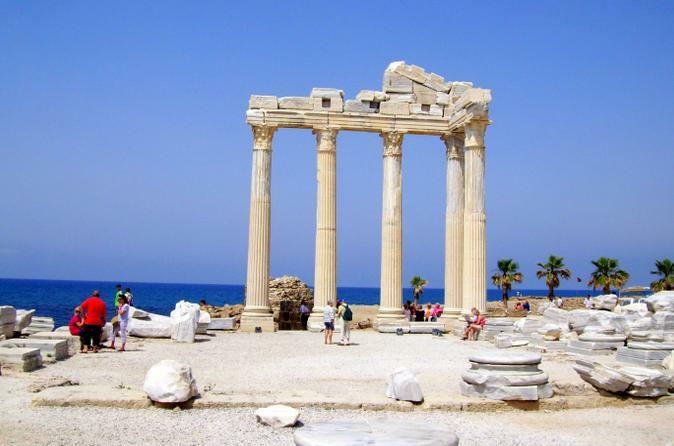 Join this trip to visit the most popular tourist attractions of Turkey. 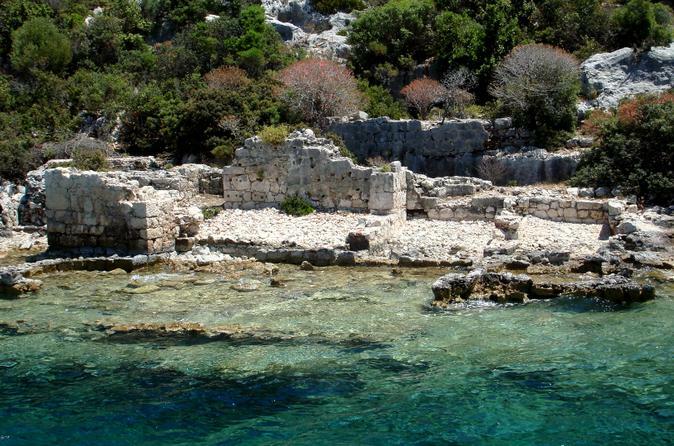 Discover the ruins of the sunken city in Kekova sailing on a glass bottom boat, explore the rock-cut toms of Lycian necropolis and visit the world famous church in Demre containing the tomb of St. Nicolas.